Removalists in Sydney are a professional & experienced moving company serving all of your relocation needs. Whatever your packing, transport, storage or delivery needs are, we have highly trained teams ready to provide you with superior service. "SWIFTSEND REMOVALISTS" company mission is to provide the highest quality of service at the most reasonable cost. At "SWIFTSEND REMOVALISTS", each move starts and ends with dedication to you. We believe that your time should begin with your complete understanding of each step that will be taken. We acknowledge that every move has different needs and requirements, and we handle each one with individual attention. There are many companies out there that provide furniture removalist Sydney area, and most are pretty good. They can quickly and professionally remove your furniture without doing and damage to your home or other furniture in the process. They can do an effective job at a cost that is affordable to most people. 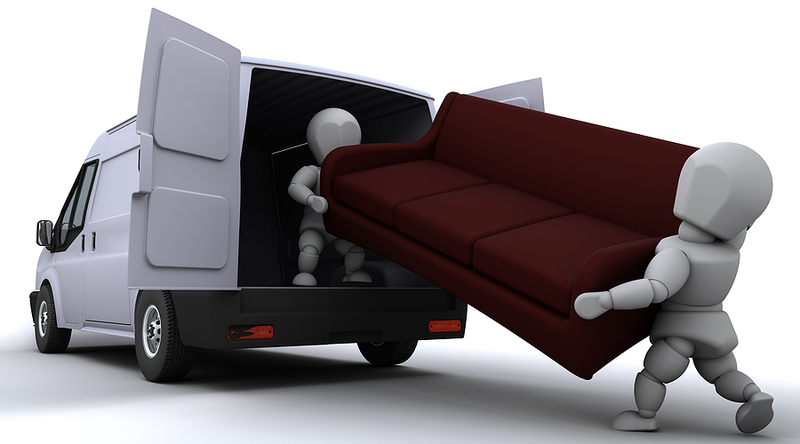 However, what happens when you need more than furniture removals Sydney area done? What if you have a washing machine, refrigerator, or water heater that needs to be removed? Who are the movers Sydney area that you will turn to at that point? 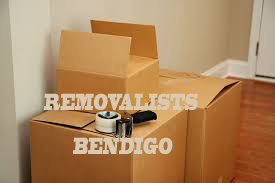 You need removals Sydney area that can handle these kinds of items. It is not as easy to remove a water heater or washing machine, so you need movers Sydney that can help you to get these appliances and other items out with concern and care for your property. Among all the Sydney removalists you want to take a look at Swiftsend Removalists to handle your removals Sydney needs. This is the very best of the best. They can help you to get any item you need out of your home and taken to a disposal site where it can be recycled. This will mean that you will have the piece removed while also helping to keep the environment free from as much pollution as possible. You simply can’t beat that and this is why they are the very best. There are an assortment of large items and pieces in your home that require removal Sydney area company to assist in getting rid of them and Swiftsend Removalists is the very best of them all. Not only can they help you to remove unwanted items from your home, but they can also bring the new items that you want. These Sydney removalists are much more than people that simply take out your items. They can help you to get your new couch, dish washer, china cabinet, bath tub, or refrigerator to your home so that it can be installed or positioned as you would like. They have the staff to help build your new bed, hook up your dishwasher or get your couch positioned just right. Once they are done then they can take away your old pieces and dispose of them at places where they have contracts in place to provide this kind of service. This becomes your one-stop place to get all your needs met, and is why so many are coming to Swiftsend Removalists to have the job done. When buying a new piece of furniture or a new large appliance, talk to the salesperson about wanting to use them to get your installation and removal needs handle. You will be glad you did and find that getting your new couch, water heater, refrigerator, or television stand was a lot more pleasant than you thought it would be. No sense going to someone else when you can get the best all in one. Looking for the best End of Lease cleaners or company to clean your rental house in Melbourne!?? It’s here… End of Lease Vacate Cleaning has been providing the quality cleaning services over 10 years. Our Experts first optimize your home and clean accordingly and, assures complete cleaning of your rental house like never before. ZeroSpot Cleaners is the Number 1 End of Lease cleaners in Melbourne which assures 100% bond refund guarantee. Our cleaners and cleaning equipment will find and clean every minute area to make your home crystal clear. Now, no need to worry about the cleaning services, Just Connect with us for the cheap End of Lease cleaners in Melbourne.